1. It's a Bajan thing to go to Lemon Arbour also known as "The Village Bar", in St. John on a Saturday. This neighbourhood rum shop quickly turned into a popular "liming" (casual relaxing and socializing) spot with locals from all over the island. It's a melting pot of people - young and old, every class and colour can be found mixing here happily and harmoniously. It's open every day, but is the place to be on a Saturday, well before mid-day to drink, talk boisterously and eat the traditional dish, 'pudding and souse', which is steamed, seasoned sweet potato with pickled pork parts, usually served with pickled cucumber and breadfruit. If this is not for you, that's no problem, they even expanded their menu of local dishes to include something for everyone: pickled sea cat (octopus), grilled fish, BBQ or baked chicken, pork ribs, rice, chips, macaroni pie, vegetables and cou-cou. Besides the lively atmosphere, Lemon Arbour also has an amazing view of the lush St. John valley. So have a Banks beer, rum & coke or bite to eat and enjoy this authentic local experience! 2. It's a Bajan thing to buy coconut water and ackees by the roadside. Usually spotted on beaches and along the highways almost any day of the week, but especially on weekends, coconut vendors with cutlasses in hand, slicing into freshly picked bunches of green coconuts. So if you see piles of coconuts and huge gallon jugs on wooden tables, you know that cool and refreshing coconut water is on sale for you to try. The best way to have it is with a straw, straight from the coconut! The second best way - with our famous rum! And the jelly is a delicious treat too! Is coconut water with a little rum"
An ingredient frequently used in the cooking of rice and curry is creamed coconut or coconut oil to give it a lovely flavour. Coconut oil is said to have healing properties particularly for the skin.. "good your daughter". 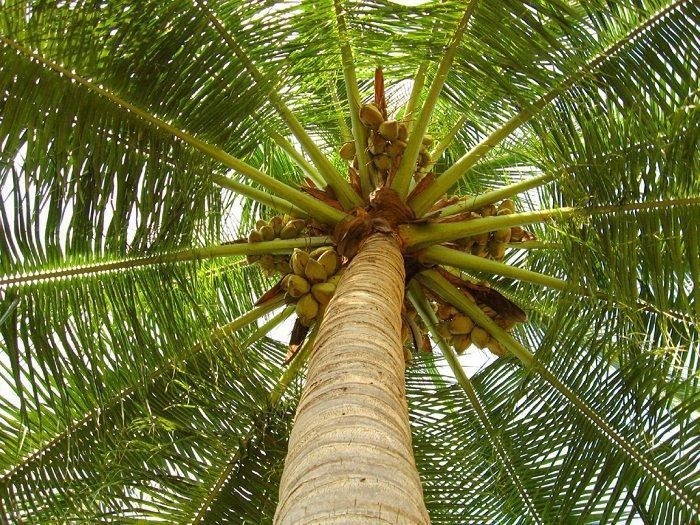 Another fun fact - one coconut alone has as much protein as a quarter pound steak... "make you strong like a lion". 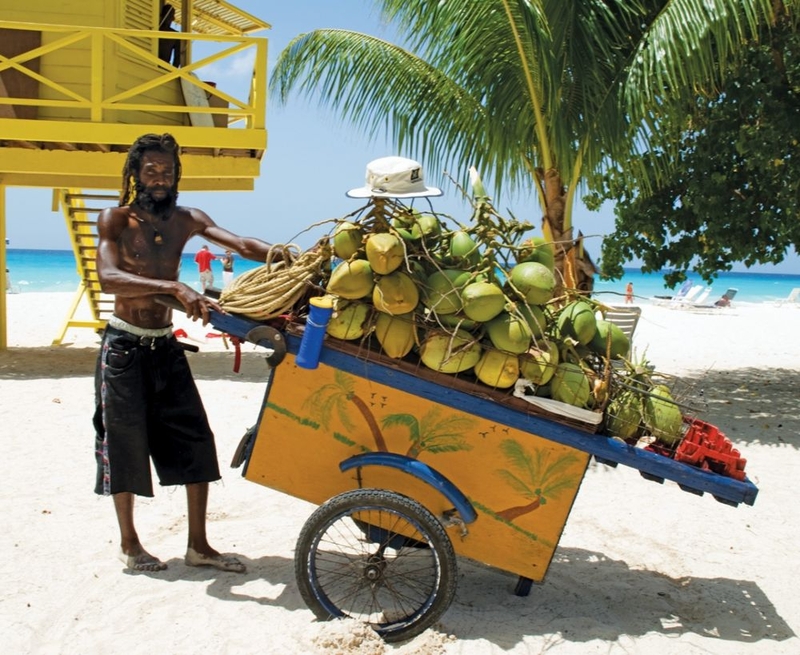 Near roundabouts, young men can also be seen selling the tasty Barbados ackee fruit also known as 'guineps'. This fruit has a large seed covered by a soft and juicy orange pulp. A great snack to pick up along the way while you tour the island. 3. 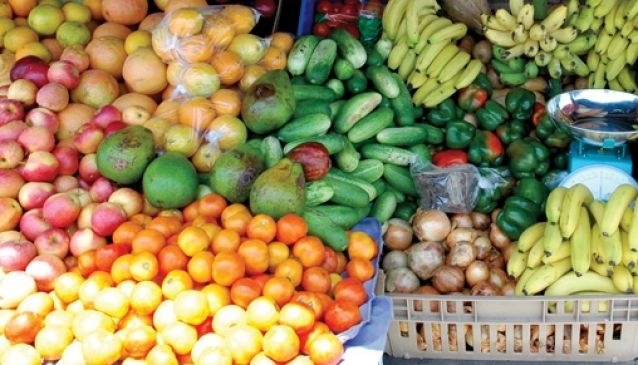 It's a Bajan thing to head off to Cheapside Market in Bridgetown as early on a Saturday morning as possible. From 5:30 am, the buzzing of activity can be heard from this traditional public city market as the vendors stack up their stalls and get ready for the day. This liveliness goes on all day - chatter, music and the laugther of those mingling. 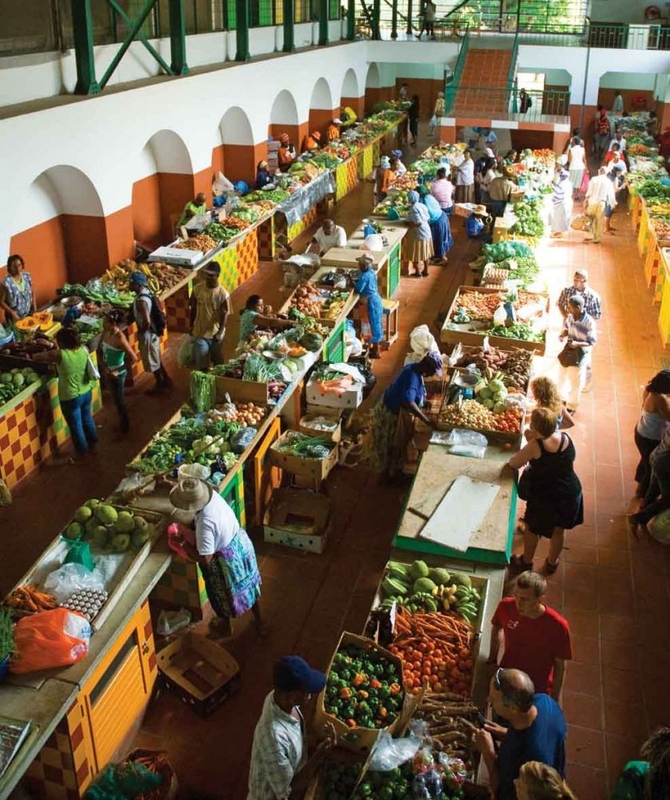 This authentic Bajan market holds within its halls a bountiful source of the best quality and selection of fresh vegetables, fruits, pulses, herbs, seedlings, bread, salted cod and meat, as well as a variety of condiments, and ground and whole spices. Here you get to interact with the farmers themselves selling their own produce and they are happy to introduce you to an unfamiliar local veg which is delicious yet has healing properties, a fruit to improve your health, exchange stories and cooking tips, and discuss organic farming techniques. The butcher's section is air-conditioned with over 20 stalls selling reasonably priced fresh, local government inspected and stamped beef, pork, black belly lamb, and chicken. Cheapside market is open 6am-6pm Monday to Saturday. 4. 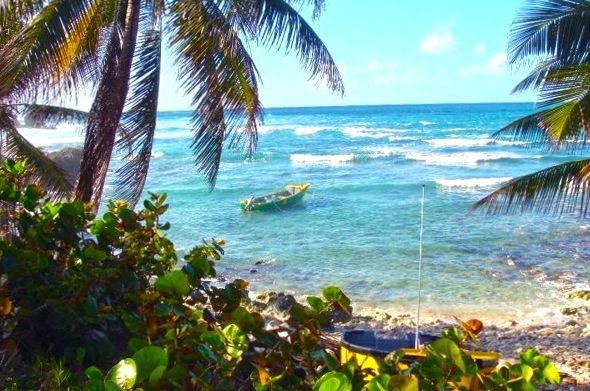 It's a Bajan thing on a Thursday or Saturday to head to Martin's Bay fish fry on the East Coast for lunch by the sea. Bay Tavern is a secluded 'no frills' rum shop in the small, quiet fishing village of Martin's Bay where the road now follows an old 19th century train track. 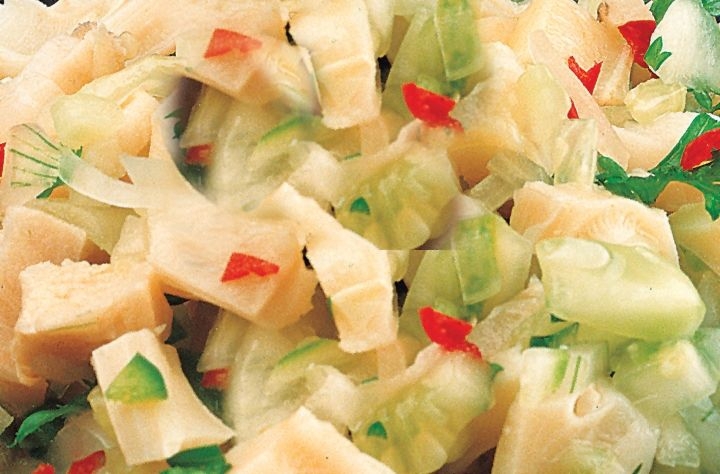 They serve up delicious and fresh local favourites such as pickled conch, sea cat and shrimp. They also grill their catch of the day whole (head and all) and serve everything with a tasty selection of sides: breadfruit, macaroni pie, salad, rice and steamed veggies. We love their grilled red snapper fish with macaroni pie! Yummy!